Cultivated varieties: Pinot Noir, Merlot, Cabernet Sauvignon, Viognier, incense, Chardonnay, Pinot Gris, Fetească Alba Royal Fetească, Sauvignon Blanc, Syrah, Marselan, Fetească Black Rose Tamaioasa.Field Crown Segarcea stretches over a blessed terroir, soil and harsh blazing sun as a combination of high human nature and the nature warm generous.The parallel 44 ° Segarcea is called "parallel quality wines" in the south of Romania, in Oltenia region, 25 km S of Craiova and 70 km north of the Danube. Viticulture is favored here by the climatic conditions, the vineyards are planted on hills last stretch before the Danube, in an amphitheater formed by the river, Carpathians and Balkan Mountains. These hills have been in the past a large pool from which arose a limestone pedestal, overlapping layer of mold.Number at least? For 1440 hours of sunshine during the vegetation period (April 1 to October 31) makes the terroir Segarcea be used mainly for the cultivation of black grapes without disadvantage but white varieties. The amount of annual precipitation amounts to 565 mm and the average annual temperature is 11oC. Ideal conditions here have led to the birth of wines with strong character. Range of retail area Segarcea Crown bears the royal insignia of the ribbon itself with lilies. Wines in this range are dry (Fetească Alba) or half-dry (Sauvignon Blanc, Chardonnay). The red, Cabernet Sauvignon, Pinot Noir and Merlot are obtained via a technique called délestage, a procedure to obtain fresh wines with character, fruity. In this range is found and a Cabernet Sauvignon vinified in pink. One can distinguish a wide range of white and red wine varieties only, sec, feteasca white, sauvignon blanc, chardonnay, pinot gris, Romanian muscatel, pinot noir, cabernet sauvignon, merlot, pinot noir and black feteasca. Prestige is the range for the hospitality that was developed under royal crest. Grapes are hand picked from the best areas of the vineyard, vineyard that gives birth to dry white wines - some of which are Baric (Chardonnay) and both of red wine, which is produced by the winery complex procedures requiring at least 6 months maturation in barrique. Princess Margaret, Domeniul Coroanei Segarcea, a range consisting of two dry wines, white and red. 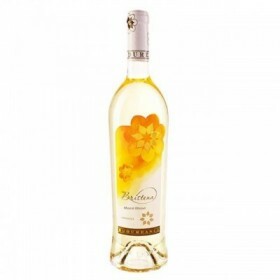 Princess Margaret - White, a dry white wine, a blend dinChardonnay, Pinot Gris and Viognier barrel and nebaricat. Princess Margaret - Red, a red wine from Marselan. HRH Princess Margarita of Romania is the heiress daughter of King Michael I, the last king of the Romans alive. Field Crown Segarcea inspired this collection of noble character of Princess Margaret who devote their lives to sustain the Romania talents and also her elders. 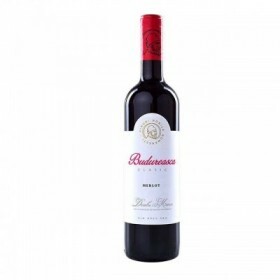 An impeccable reputation inspired a wine with noble features and a deep spirit. Domeniul Coroanei Segarcea Romanian Tamaioasa Roza. 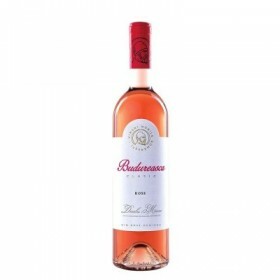 Wine rosé, sweet, grape vineyard Segarcea, Oltenia, Oltenia Hills prizes at various competitions. From historic plantation, completely rebuilt, keep a parcel Tamaioasa Roza over 100 years. The grape is from the same family as noble variety Frontignan Muscat Rouge, which is found along the south of France, in the region Frontignan. Multiplying Tamaioasei Roze was done using eye taken annually of the estimated 2,000 surviving in the vineyard cuttings from Segarcea for a century. There are currently an area of 14ha planted with this variety, Domeniul Coroanei Segarcea the sole owner of this grape. Muscat grapes are in 3 varieties: white, red and black, the red is present only Segarcea. Vardo means "caravan" on Gypsy language. In our language is the joy of living and loving, as intense, as free as happy as they do. Because most times, happiness is the simple things. 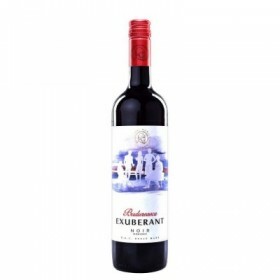 As the caravan offers freedom without hindrance, as this wine inspires you to live freely and to taste the joy that they try every time you come in contact with the four elements that define their way of life: water, air, earth and fire. These four essential elements outlined what by now you know the name Vardo. Live the Passion series, born of Gypsies live fire around which they reel off stories, singing and dancing frantically The drop Sip of Life, ennobled by grape water that gathers in it the sun, earth, air. Master willpower, springing from the earth barefoot ironing, never the same. Feel the breeze, listen to the music and let yourself be enveloped by pure breath of life. Domeniul Coroanei Segarcea, Elite, Fetească Alba. Going with slow fermentation at controlled temperature. Dry white wine, grape vineyard Segarcea, Oltenia, Hills Oltenia, GI, GI. Romanian wine with GI, IG, Field Crown Segarcea, Elite, Sauvignon Blanc, white wine, semidry, grape vineyard Segarcea, Oltenia, Hills Oltenia. 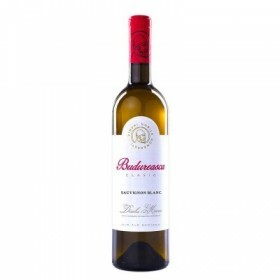 Romanian wines category, domain Segarcea Crown, Elite, Chardonnay, White wine, medium dry, controlled designation of origin, doc, picked at full maturity, cmd. Romanian wines, Field Crown Segarcea, Elite, Merlot, red wine, dry grapes from vineyard Segarcea, Oltenia, Hills Oltenia, with GI, IG. Romanian wines category, domain Segarcea Crown, Elite, Pinot Noir, red wine, dry, controlled designation of origin, doc, picked at full maturity, cmd, Segarcea vineyard grapes, picked mechanically. 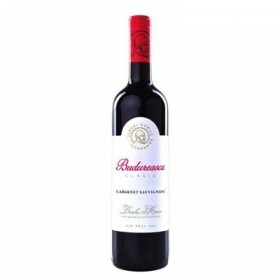 Romanian wines category, domain Segarcea Crown, Elite, Roze, blend of Cabernet Sauvignon and Pinot Noir rosé wine, dry, controlled designation of origin, doc, picked at full maturity, cmd, Segarcea grape vineyard. Romanian wines, Field Crown Segarcea, Elite, Cabernet Sauvignon, red wine, dry grapes in vineyard Segarcea, Oltenia, Hills Oltenia, with GI, IG. Domeniul Coroanei Segarcea, Prestige, Fetească Alba. Dry white wine, grape vineyard Segarcea, Oltenia, Hills Oltenia, doc, cmd. Domeniul Coroanei Segarcea, Prestige, Sauvignon Blanc. 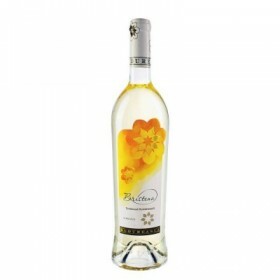 Dry white wine, grape vineyard Segarcea, Oltenia, Hills Oltenia, doc, cmd prizes at various competitions. Domeniul Coroanei Segarcea, Prestige, Pinot Gris. Dry white wine, grape vineyard Segarcea, Oltenia, Hills Oltenia, doc, cmd.